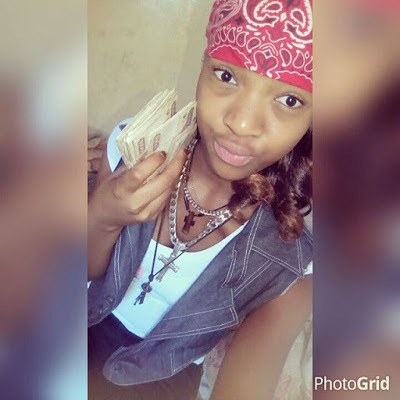 Everyone must have noticed a young lady called Julie Marjorie on social media who keeps showing off her expensive lifestyle and how she shows off her sponsor's money. 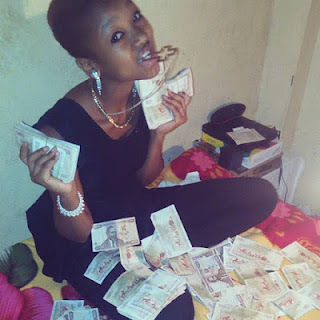 The lady is said to be Ferdinand Waititu’s mango wa kando and he is the one who is funding her expensive lifestyle. 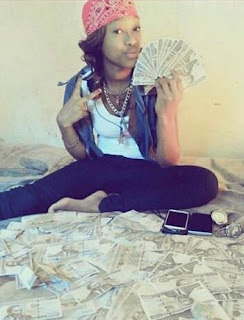 Here is Baba Yao’s s*xy girl.